Another intriguing release by one of Frances most distinctive and prolific electronic music artists is coming out on CLR. On the present EP Terence Fixmer delivers three brand-new tracks which vibrate with imagination, quality and depth, proving once again why he has been at the forefront of the Techno scene for more than ten successful years. The first track and a-side of the vinyl entitled Psychik is a straight forward, ruthless piece of Techno, fulfilling each and every need of the dancing crowd. With its dark, hypnotic and unrelenting vibe it simultaneously challenges, pleases and releases body and mind. Psychose is the more moderate but equally strong counterpart, carrying on the deep and mesmerizing atmosphere of its predecessor. The slower groove leaves loads of space for the individual elements to unfold and every single sound acts and shines with its particular texture. And if this would not be enough, in the third track of the EP Terence Fixmer surprises with a completely different facet of his versatile musicianship. Lovesick is not only another slick production but also features the sensual and haunting vocals of Cormac, resulting in a unique Techno song which talks about love and pain in a very personal, disarming and poetic way. Apart from the ever-present focus on musical integrity, also the overall sound has received close attention. Each one of the tracks sounds crystal-clear and deeply absorbing, which is partly due to the fact that Chris Liebing took care of the mix-down and Brian Sanhaji added the finishing touches in the mastering. This common CLR in-house practice has already generated numerous top-notch releases and these tracks are no exception. 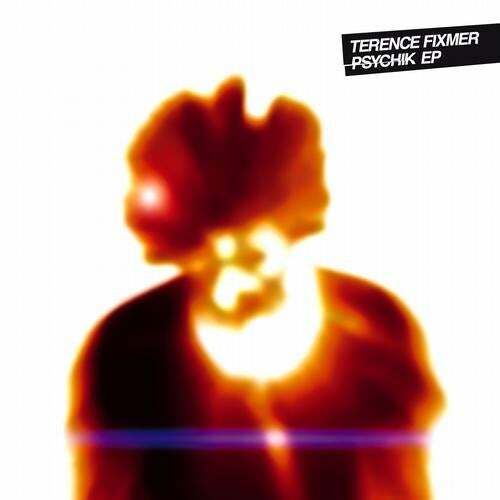 It has been said that Terence Fixmer´s music appeals as much to the dancing feet as it does to the searching soul, and the present EP clearly confirms this statement.